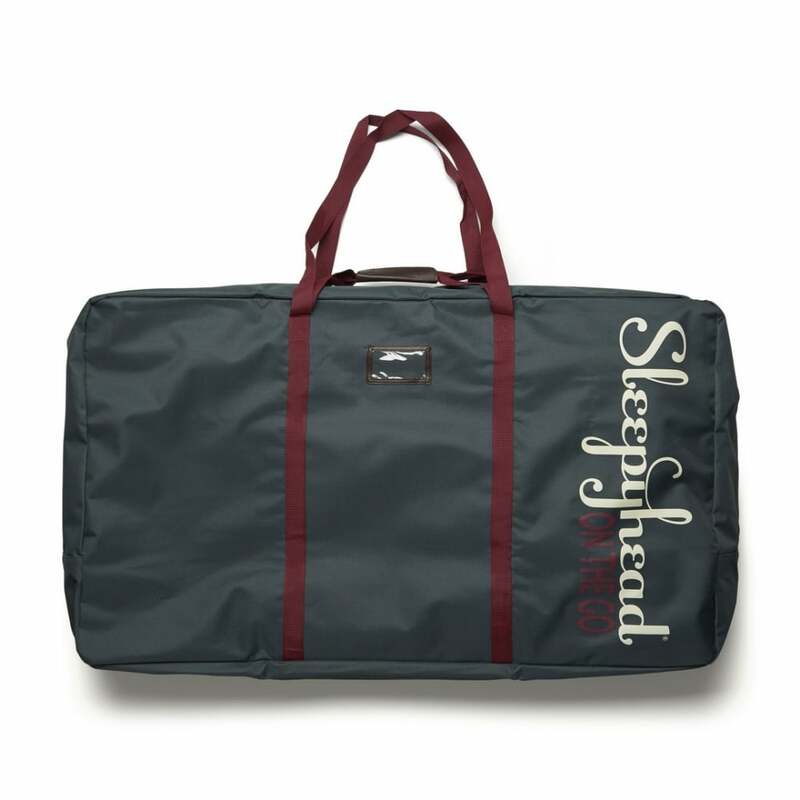 Your Review - Great item for transporting my baby girls sleepyhead, even put it on the plane as hand luggage! 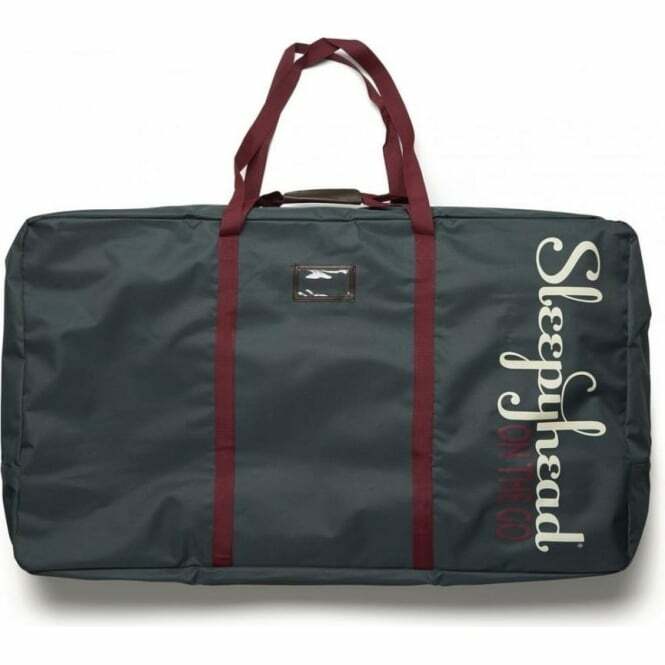 Although I feel its quite expensive when considering the cost of the sleepyhead and covers itself..... overall it's a great item if you're a family on the go! !